Floor Covering. Competitive Prices, Meticulous Installation. Looking to have new flooring installed in your home? Nothing completes a home like quality flooring. So, where do you begin? First, you should call us today and talk with a flooring expert to help guide you through your decision. Solid wood floors are typically 3/4 inches thick solid pieces of wood. Some types of wood you can choose are: Brazilian cherry, Hickory, Maple, American cherry, and red or white oak. Solid hardwood floors can be more easily damaged by humidity. Therefore we recommended them to be installed over other approved flooring. Ask us today for details. 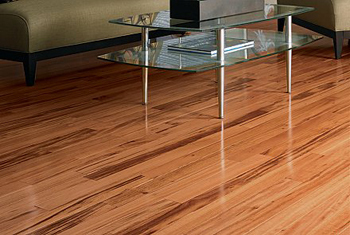 Engineered wood floors are made by laminating several hardwood plies together to make planks. Engineered wood can be installed in a variety of ways including being glued down, stapled, or floated over other varieties of subflooring which can be made of differing materials including wood, concrete and more. Engineered wood floors are less susceptible to humidity damage due to being design with cross ply construction. Engineered wood floors come in a variety of colors, thicknesses, and widths. With exotic wood flooring, wood is used that is not found in Northern America. Manufacturers like Mohawk and others can provide some of the most brilliant hardwoods from all over the world. These wood types can give your home a unique edge that will be sure to impress. Another option that could be considered is whether you want unfinished flooring installed or prefinished. Unfinished flooring takes far longer to install and must be finished once installed. 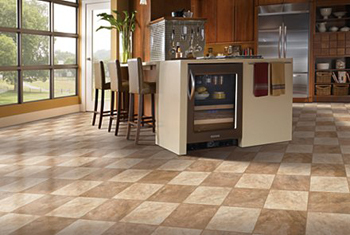 For more details give us a call at our Sterling flooring center location today.